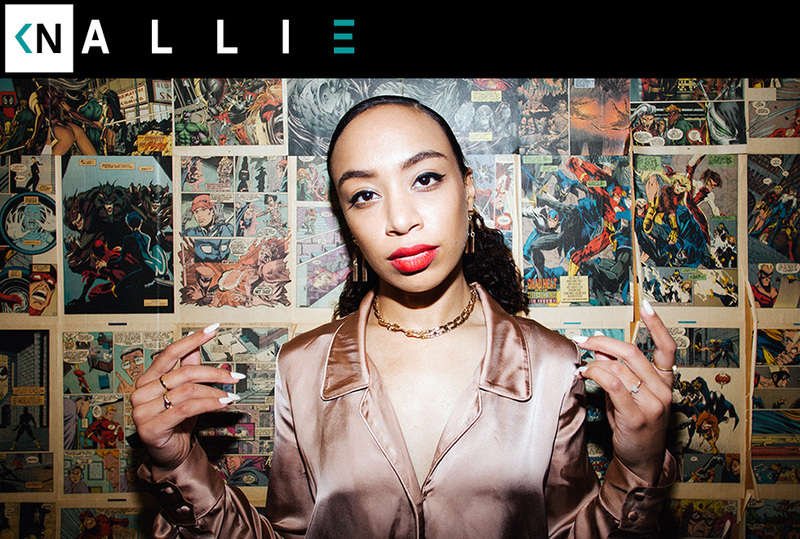 a l l i e is a soulful sultry singer from just north of the border in Toronto. I stumbled on her thoroughly groovy “Bad Habits” video. That led me to her debut LP Nightshade. It’s a laid back journey of modern soul with nods to the 90s R&B sound. Hear us discuss her Toronto upbringing, and her half Jamaican heritage. We talk about the Toronto music scene that’s bubbling. We talk about coping with depression and what works for us. She also tells a touching story about the revelations of growing her natural hair out for the first time.